To make a payment please enter the patient's name and date of birth, then click the Pay Now button. You will be directed to our secure payment page. Thank you. Central Texas Day Surgery Center is dedicated to providing our patients the highest quality care in a compassionate, patient-friendly environment. 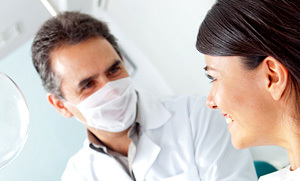 Our professional staff is committed to providing the highest quality, compassionate care to our patients. From the moment our patients check in until they are discharged home, they will receive the most comprehensive, professional care. 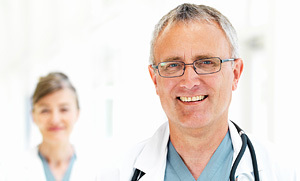 Our staff doctors have over 40 years of combined experience. Additionally, our experienced support staff provides valuable expertise to insure that patients receive the highest level of care. At Central Texas Day Surgery Center, patients experience the highest level of care. From our dedicated staff and doctors to our comfortable accommodations, patients are treated with the level of respect and dignity they deserve. Central Texas Day Surgery Center is dedicated to helping patients. Central Texas Day Surgery Center offers a variety of services. Our board certified doctors offer treatment for pain management, ophthalmological conditions and other services to assist patients in returning to their normal daily activities. Experience makes all the difference. At Central Texas Day Surgery Center, our doctors have over 50 years of combined experience in treating a variety of conditions. In addition, fellow doctors also utilize our facilities to treat their patients on an out-patient basis. Restoring our patients’ livelihood in a caring and compassionate manner is the foundation of the Central Texas Day Surgery Center. Copyright © Central Texas Day Surgery Center. All rights reserved.